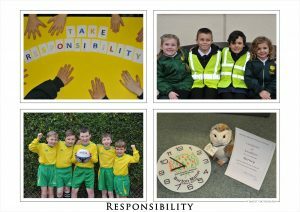 Our pupils have devised a list of responsibilities for key stakeholders at school. 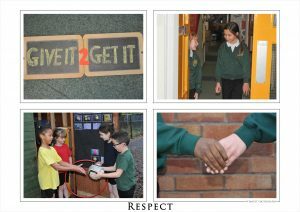 Pupils, teachers, headteacher, teaching assistants, lunchtime supervisors, office staff and parents. Everyone has rights. However, if we do not behave responsibly we may loose some of those rights. 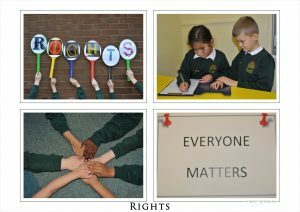 The pupils have again identified specific rights for key stakeholders. 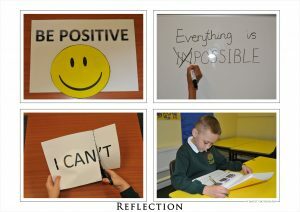 We need to reflect on our actions when things go wrong in order to improve them next time. We need to reflect on our actions when things go right in order to repeat them. We feel this is a core value for life. When things get difficult we need to build up the skill of keeping going. 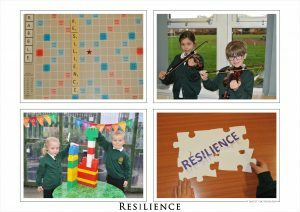 This will help both learning and dealing with challenging circumstances.